Résumé / abstract: In Geenens, Charpentier & Paindaveine (2017), use used probit transformations on bivariate data to improve nonparametrics estimation of the copula density, as intuited in Charpentier, Fermanian & Scaillet (2007). This probit transformation was extending Geenens (2014) in higher dimension. The idea of transforming variables in the univariate context was also used in Charpentier & Oulidi (2009), to improve quantile estimation. In those articles, the idea is either to transform variables to "normalize" them, or to "uniformize" them. This can be used to improve density estimation, as well as functionals of that distribution. 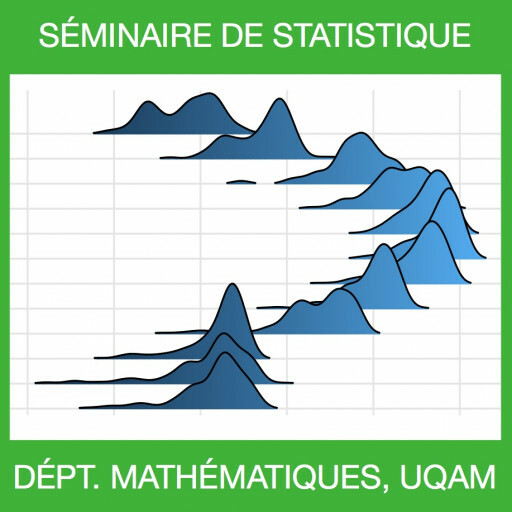 We will see in this talk recent results obtained with Emmanuel Flachaire, in the context of inequality indices and risk measures.